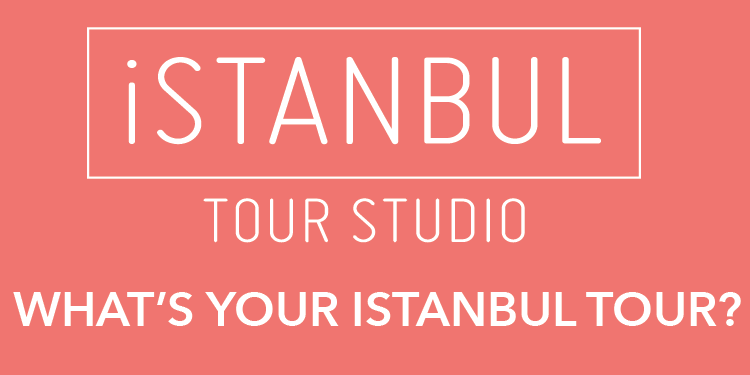 Istanbul’s Grand Bazaar, built by the Ottoman sultan Mehmet the Conqueror in 1461, is visited by about 300,000 people most days, and half a million on busy ones. 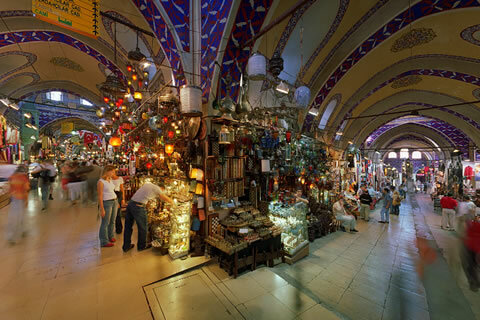 Approximately 25,000 people make their living in the bazaar, which boasts 3,600 shops selling items from Armenian antiques to tourist trinkets. It has its own post office, mosque and police and fire stations under its 39,000-square-meter, or 420,000-square-foot, roof. Yet when it comes to maintenance and repairs, there is no one in charge of this city within a city. “This huge bazaar was forsaken, abandoned to its fate,” he said. 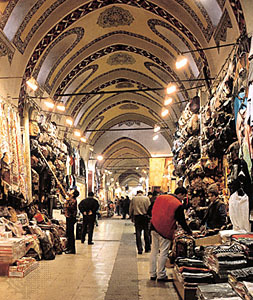 Ownership of the Grand Bazaar is divided among some 2,500 shop owners, a majority of whom have held their deeds for generations, some dating to Ottoman times.